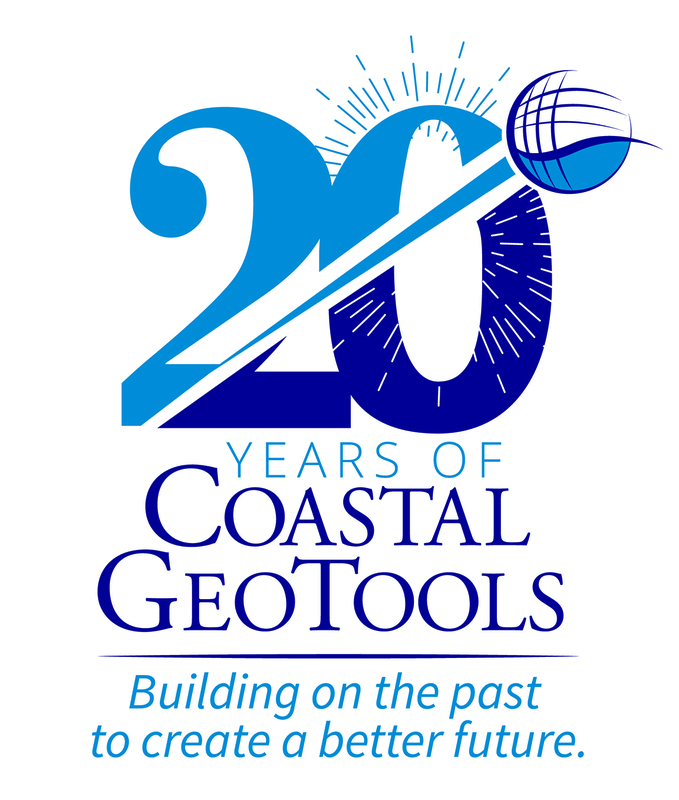 Registration is now open for Coastal GeoTools 2019. Join coastal professionals and geospatial specialists from a variety of sectors, and from around the country, to discuss geospatial data, tools, technology, and information for coastal resource professionals. Early bird registration closes on December 14, 2018, for the conference held in Myrtle Beach, South Carolina, February 11 to 14, 2019. View the preliminary program for more information.